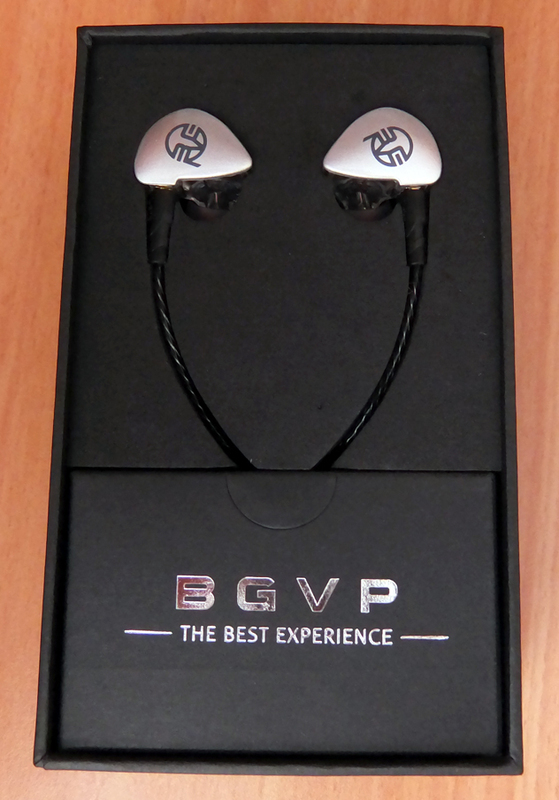 The fancy BGVP brand changed their logo and released a new model called SGZ-DN1. Being quite unimpressed by a previous model, I wasn't expecting much from these, but I was wrong. 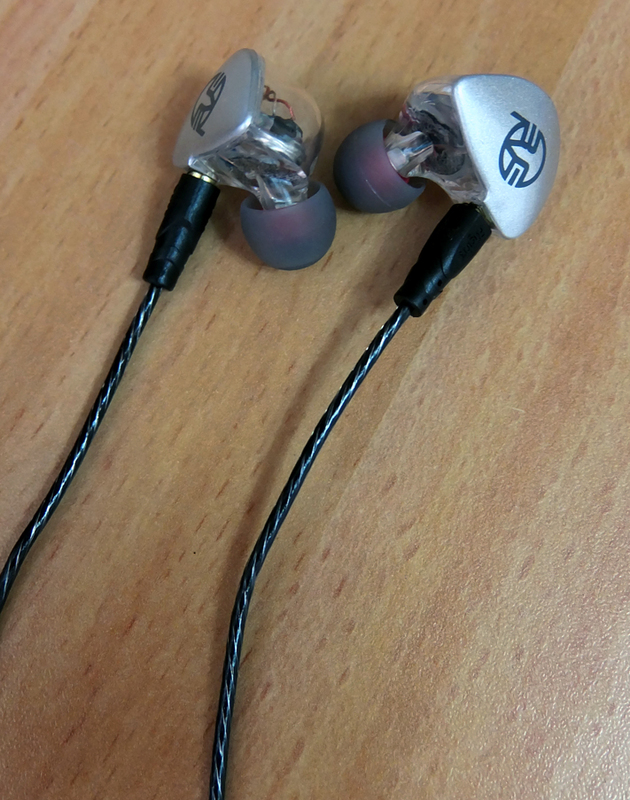 Sure, the housings look a bit plasticy and cheap, and quite empty on the inside, but don't confuse design with sound. 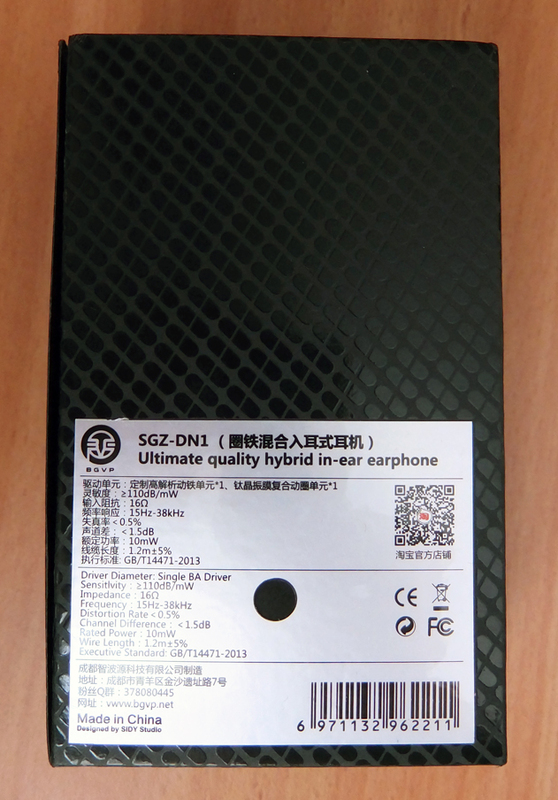 The sound is amazing. 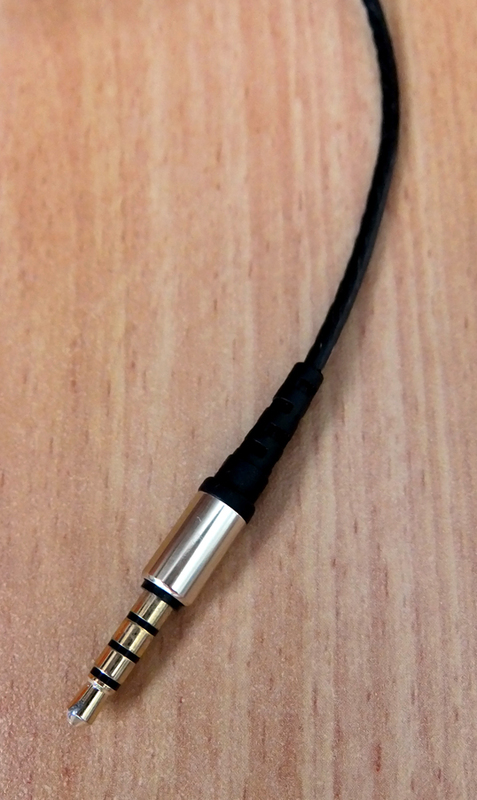 I've used these earphones for several days and was delighted how straightforward it was to get used to these earphones' sound. 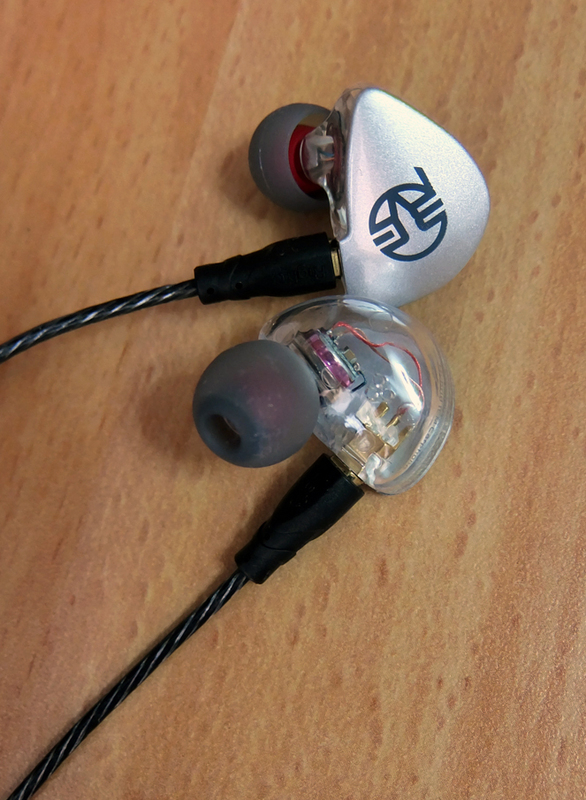 Although not as sharp and crisp as URBANFUN Hi-Fi and KZ ZS5's highs, the treble on the SGZ-DN1 sounds more natural and neutral, but leaning to the bright side. 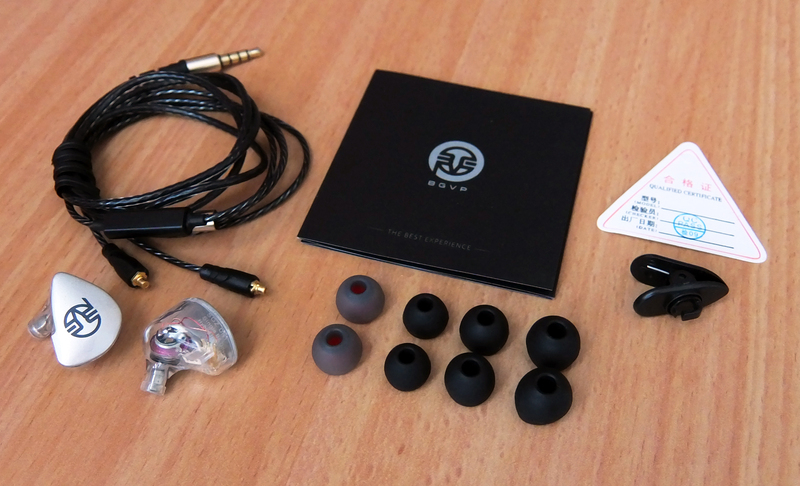 From a comfort perspective, I find these earphones much easier to use for a prolonged time than those I mentioned, since they are not as piercing, which makes them suitable for a wider audience. 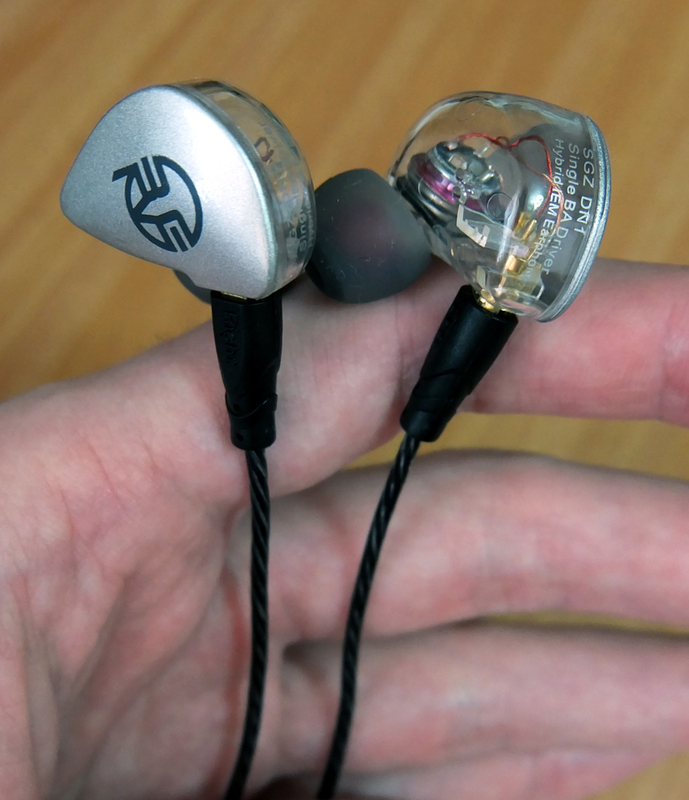 I find the imaging of these earphones excellent, and vocal-oriented music pieces sound simply amazing on these.